In the UK, Isle of Man, and Ireland, the Temminck's Stint is an uncommon passage migrant, mostly occurring during May. The conservation status for this species is "not assessed' in the UK because it only occurs as a rare migrant, and is not globally threatened. Temminck's Stint: Small, sparrow-sized wader with green-yellow legs and feet. 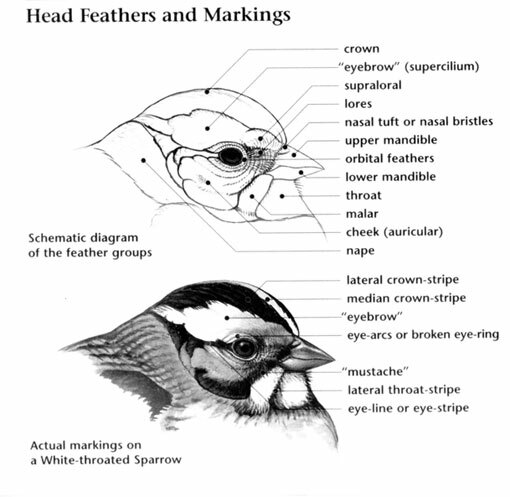 Brown-grey above and on breast with dark streaking on crown and on breast. Red-brown in crown and on back. 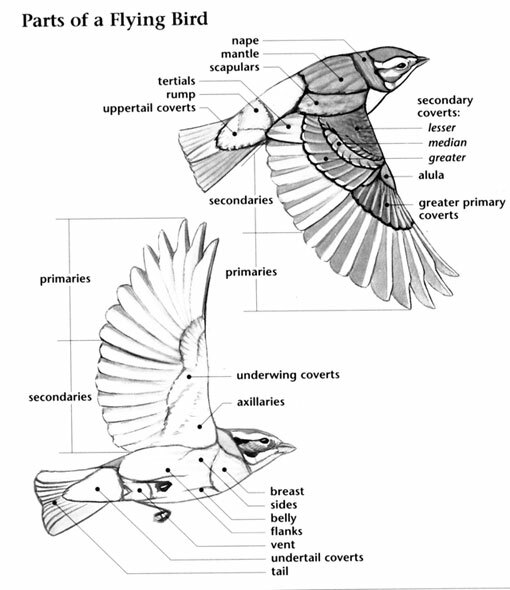 White throat, belly, and vent. Tail mostly white, narrow white wing stripe in fast, direct flight. Temmick's Stint: Rare summer breeder and scarce passage visitor to the UK. Migrating birds can be seen beginning in May; a few birds stay to breed in Scotland, most continue to Arctic breeding sites. Fewer birds are seen on autumn migration to Africa. Find birds on mudflats primarily on east coast of England. The Temminck's Stint was named after Coenraad Jacob Temminck, a Dutch naturalist. An apparent hybrid between this species and the Little Stint has been reported from the Netherlands. They have a unique mouse-like feeding behaviour: they creep steadily along the edges of pools. 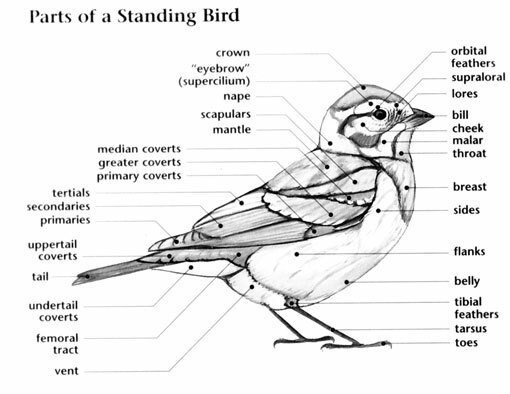 A group of stints are known collectively as a "spell" of stints.